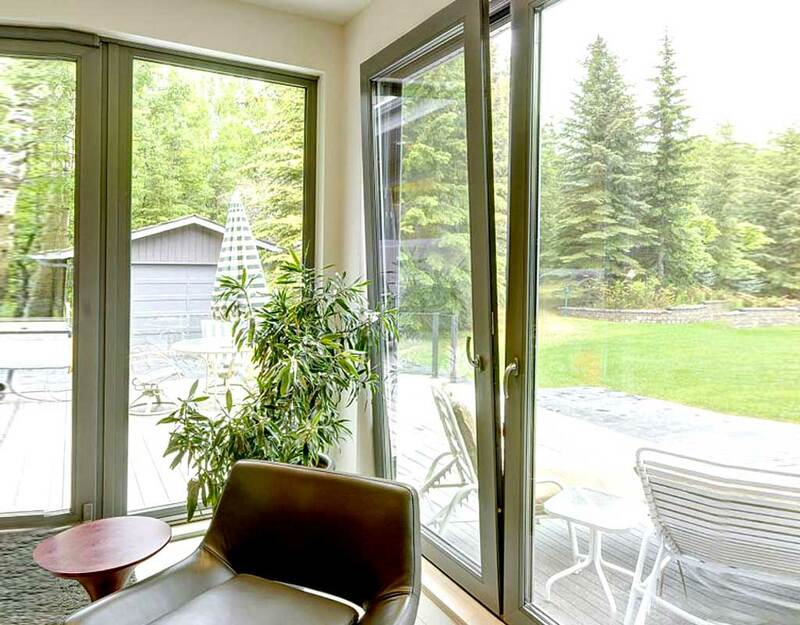 Whether you are looking into the garden contemplating the view, sitting at the breakfast table taking in the sunrise or just feeling a fresh breeze throughout the room, a reliable Everlast Sliding Door will improve the outlook of your house. 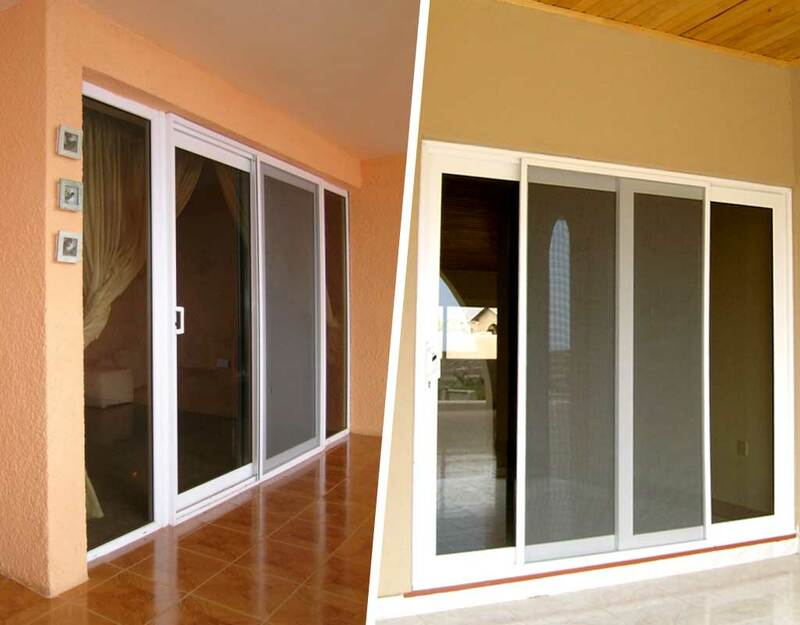 Everlast offers sliding doors for living rooms, bedrooms, kitchens and balconies. The sliding Door is made up of two (or more) sashes that slide horizontally, to the left or right, on tracks. The door can be made wider and taller with the addition of sashes. The sliders work on a ‘ride over’ mechanism. Everlast tilt and slide is a multifunctional door which opens inwards vertically to provide secured ventilation without opening the doors. This is a great solution for many homeowners where ventilation is a key factor as its tilt function, enables the circulation of air whilst keeping the property secure. 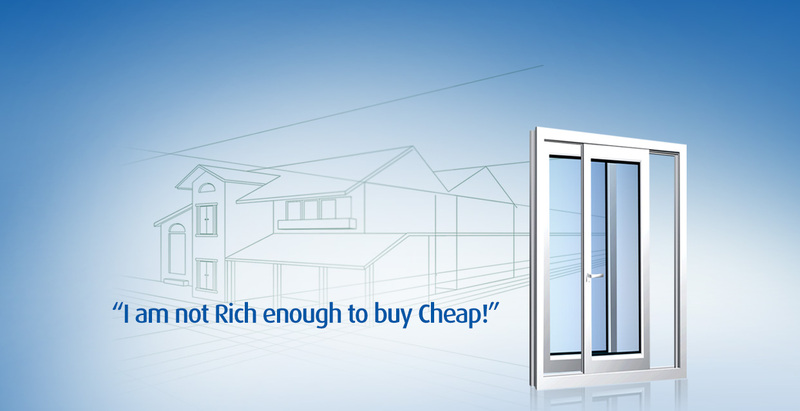 It’s an ideal choice for high rise balconies. 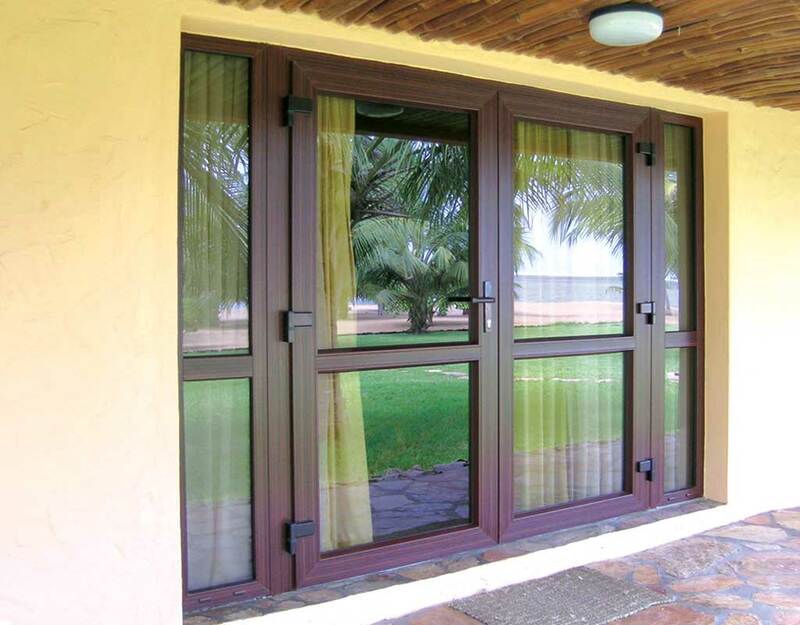 One of the benefits with these doors, compared to a turning door, is that the sliding door requires less space. External handle can be fitted if required. The Everlast turn doors can be installed as open-in and open-out styles. 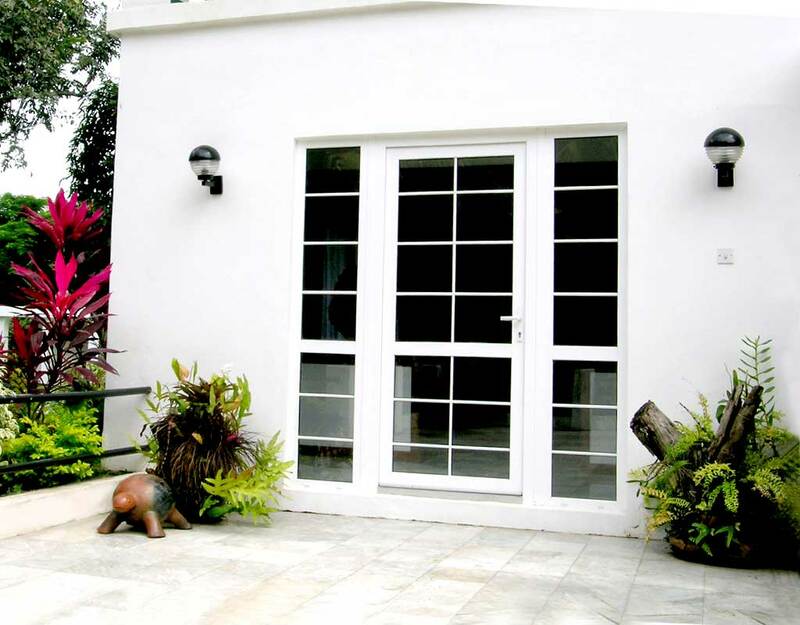 the double turn door is has two different size panels with the narrow one being inactive being used only when wider opening is required and the wider one as the main pane being used regularly or as a matching pair where one or both panels can open fully into the room or out toward a terrace or garden for easy accessibility. The opening in turn doors is used in rooms where space is not limited. A pair of turn doors does not include a fixed central mullion, allowing for a wider unobstructed opening. Everlast Turn Doors has low maintenance, noise reduction, safety and security as well as energy efficiency.